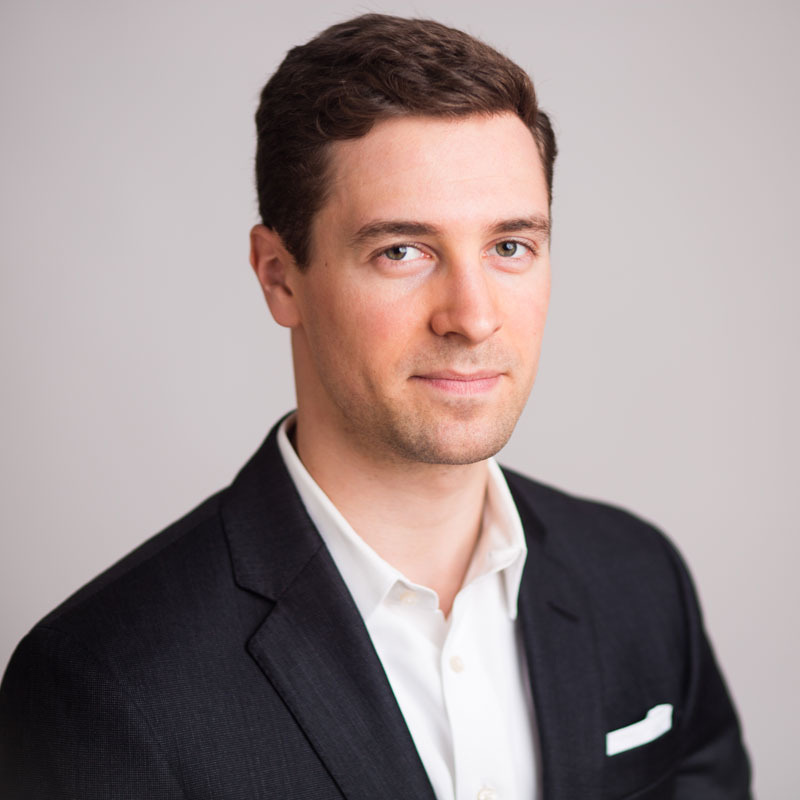 Eric Kohlmann (Brazilian, German) is Founding Partner and CEO of Trinnacle Capital Management, a New York-based hedge fund (trinnaclecapital.com). He holds a Master in Finance from IE Business School in Madrid. He started his academic career at Eton College in the UK and went on to study physics at ETH Zurich and TU Munich where he successfully completed his Bachelor thesis on the electrochemical properties of titanium oxy carbide nanotubes in 2011. Eric helped to launch a São-Paulo-based VC firm, Bolt Ventures, which operates as an incubator to develop and fund promising Brazilian startups. He strongly supported the fundraising process and investor relations, while also being actively involved in the growth management of startups from São Paulo. The management team has since begun to exit portfolio companies. From Zurich, under the newly launched and family-held Kohlmann & Co AG, Eric invests in successful startups, some of which have received subsequent follow-on investments from renowned international investors. He continues to manage deal flow and look out for investment opportunities. Eric speaks English, German, French and Portuguese.